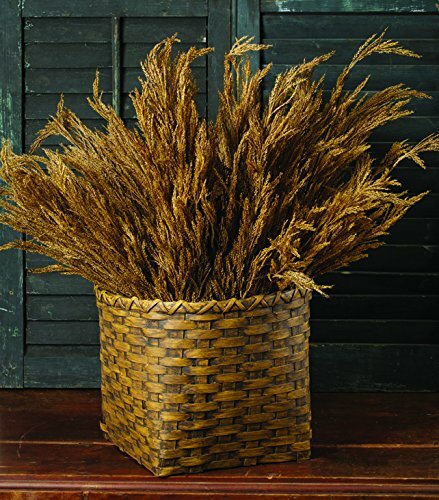 Wheat bushlength: 0width: 8height: 24. A must buy item. Give it as a gift or add to your collection. Manufactured in China. If you have any questions about this product by Ragon House, contact us by completing and submitting the form below. If you are looking for a specif part number, please include it with your message. Deutschmade Artificial Plant, Fake Grass Bush including black Pot, 32"